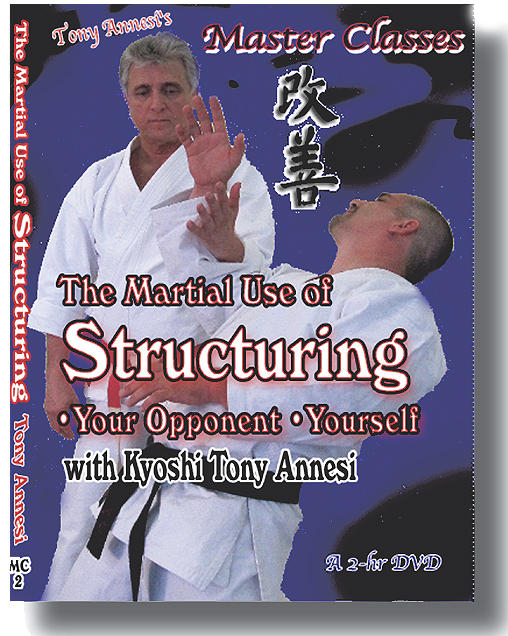 Trapping is a logical extension of Receiving, Elbow Awareness, Segmented Body Motion, and Yeilding. 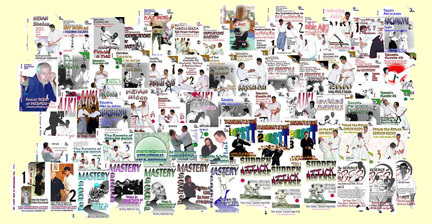 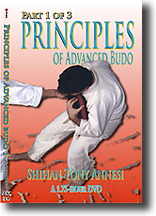 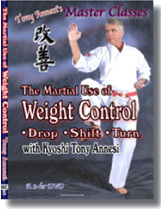 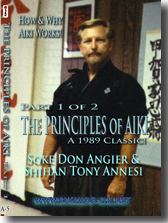 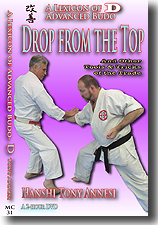 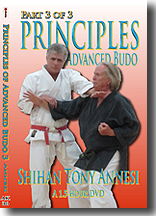 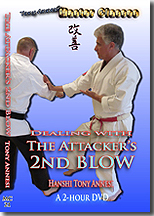 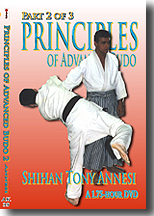 Hanshi Annesi uses examples from Karate as well as from Seiken Budo to illustrate how you can easily add both offensive and defensive trapping to your self defense arnsenal. 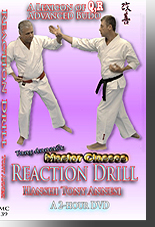 DOWNLOAD: 2 Hours, MC-12-DL, $49 Within 24 hours, we will send you a link and a password.